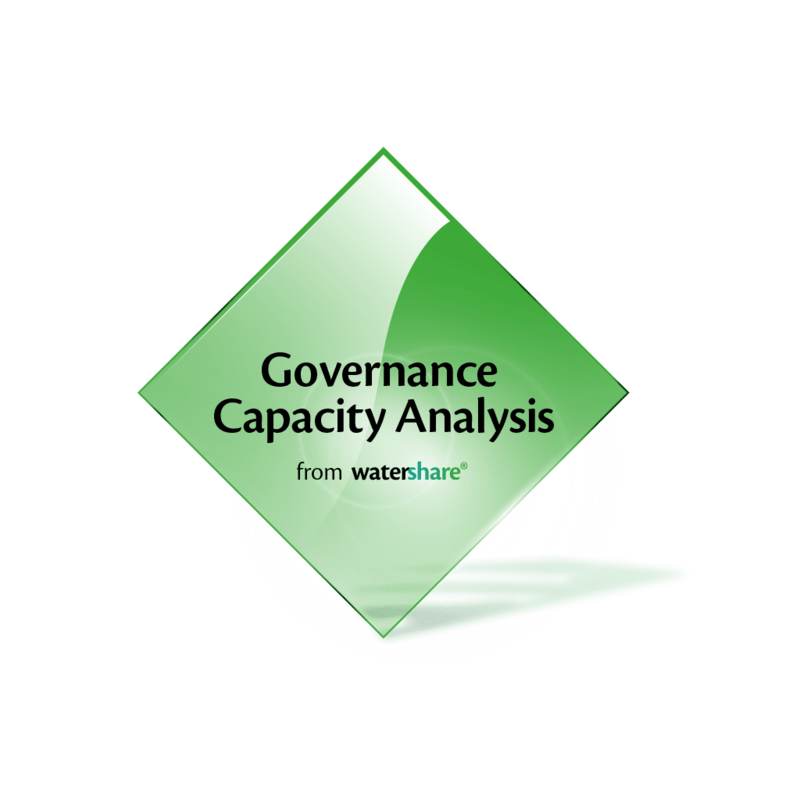 Recently, Porto’s water cycle management was – as part of the EIP Water City Blueprint action group and H20202 POWER project – assessed according to the City Blueprint methodology. Aquas do Porto’s proactive approach on water management was clearly reflected in the City Blueprint assessment. 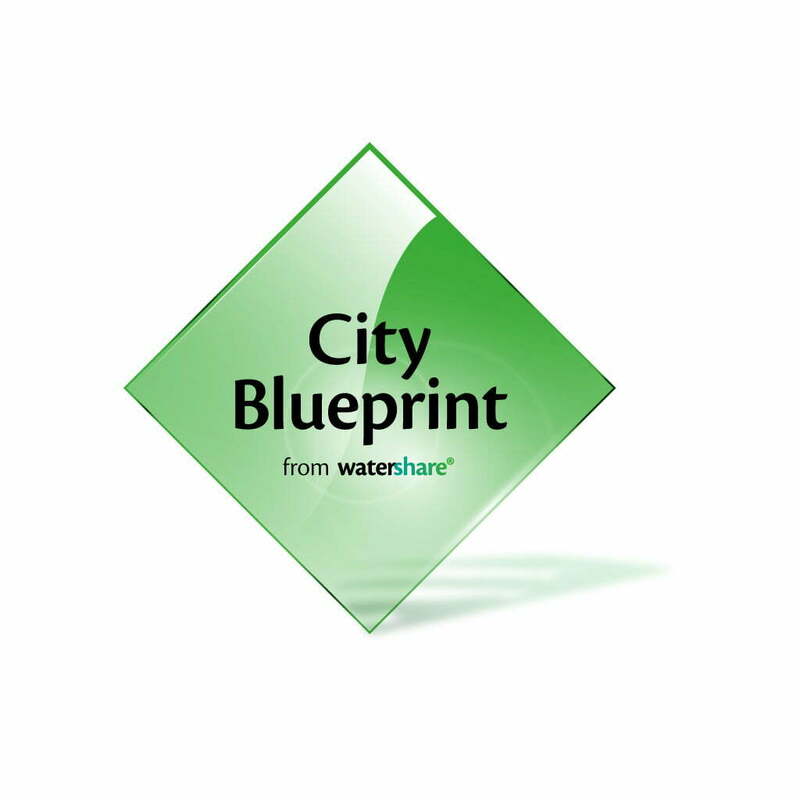 The City Blueprint consists of 25 indicators divided over the following seven categories: 1) water quality, 2) solid waste treatment, 3) basic water services, 4) wastewater treatment, 5) infrastructure, 6) climate robustness and 7) governance. The indicator scores of each city are shown in a spider diagram. Porto performs well for almost all of these City Blueprint indicators. Porto’s high score is related to three factors. Firstly, it has advanced wastewater treatment facilities, that include a tertiary treatment process to remove nutrients from wastewater. sSecondly, unlike most European cities, Porto’s storm water is fully decoupled from the sewer system. This helps the city manage excess rainwater more efficiently and reduces water pollution. Finally, Porto is one of the lowest consumers of domestic drinking water compared to 40 European cities included in the Urban Water Atlas for Europe. A potential threat for Porto is its aging water infrastructure. This might require considerable investments to refurbish in the near future. This cost, however, can be offset by some lucrative opportunities, such as recovering renewable energy and valuable nutrients from its wastewater. Another vulnerability is the share of vegetated area and water bodies intertwined in Porto’s urban environment. This makes the city more vulnerable to extreme rainfall and heat waves. By increasing the share these green and blue areas, Porto can increase its climate robustness and increase its attractiveness even further. This research could not have been done without active involvement of Aguas do parto. In particular, Marisa Fernandes en her colleagues.